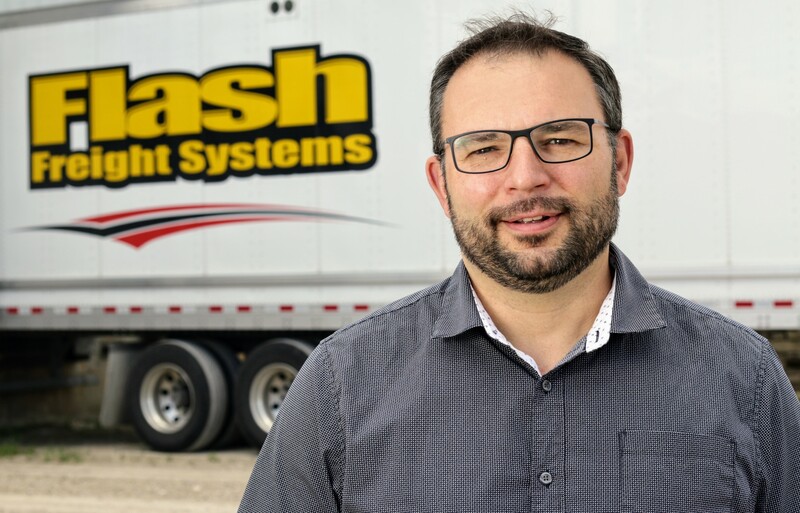 Flash Freight Systems is a full-service, asset-based transportation and logistics provider based in southwestern Ontario. Whether you're shipping around the corner or around the world, we make sure your shipment arrives on time and on budget. Want flexible schedules, earning potential, diversified freight and late model equipment? Drive for Flash Freight Systems. For decades, cross-border shippers have been trusting the consistent delivery results that Flash Freight System’s cross border truckload service delivers time and time again. We handle ocean, intermodal, flat deck, short and long-haul truck movements, as well as LTL and many specialized services as well. We have extensive experience in designing and deploying dedicated fleets and direct store distribution solutions for both temperature controlled and dry van freight. Flash Freight Systems has a legacy as a leader in the transportation of bulk materials since 1929. Utilizing primarily bottom hopper equipment, transportation of bulk materials includes a wide range of grains, food ingredients, and agri-commodities. Our 130,000 sq. ft. secure warehouse features temperature controlled areas, racking systems, and specialized material handling equipment. Our transload facility is designed to meet the increasing requirements to provide safe handling and storage of bulk food-grade agricultural products. We cover many industry sectors, from office furniture to pet supplies. "I would confidently recommend Flash Freight Systems as a carrier of choice for any large scale Direct Store Distribution project, as their commitment to true partnership and willingness to understand the key success factors in our client’s business allowed us to successfully manage both the opening transition and day to day operations of our account. They are a company that understands what success is and how to drive to it." "We have been using Flash Freight’s integrated warehouse and transportation solution for more than 10 years. Without a doubt, they have been a scaleable service provider that has provided us with the ability to effectively service the Ontario marketplace from half a continent’s distance." 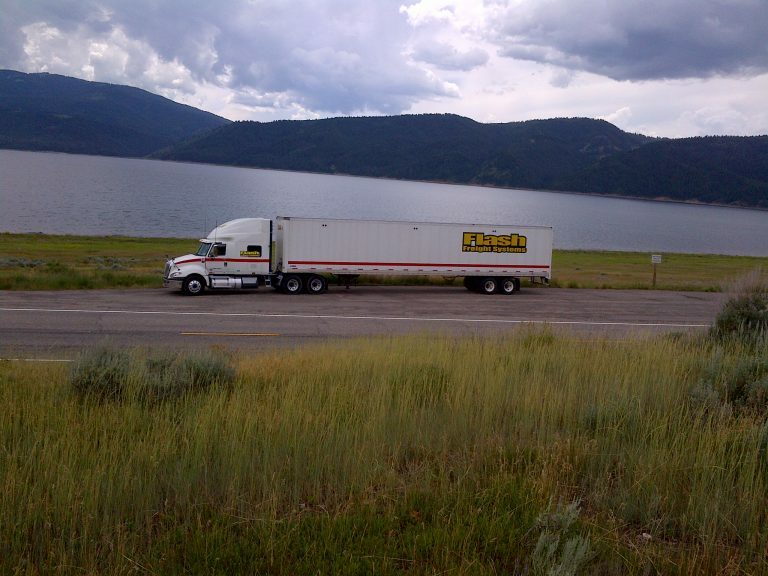 "More than 5 years ago, we moved our first shipment with Flash Freight Systems. From the day they first helped us out with an urgent load, their commitment to understanding what drives our business forwards means that we often find them anticipating our requests and positioning themselves accordingly. They have become our “go to” solutions provider." 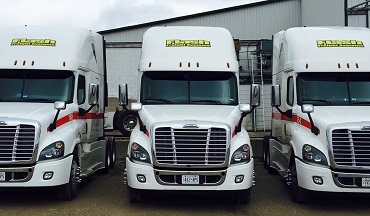 Flash Freight Systems is headquartered in Guelph, Ontario, Canada. The majority of our operations occur within a 500 to 1,200 mile radius of our Guelph headquarters.